I literally hear about coconut oil on a daily basis including everything from bullet proof coffee, oil pulling or swishing with coconut oil. However, traditional medicine especially in the lipid and cholesterol world have been crying that it is a saturated fat and is harmful to your health. So, I went on a research hunt to see if there were any studies using coconut oil. You will be amazed what they are finding. First, let’s dive into the cholesterol debate. Traditional medicine has been claiming coconut oil is harmful because it is a saturated fat and we have all been brainwashed into thinking that all fats are bad for our health. 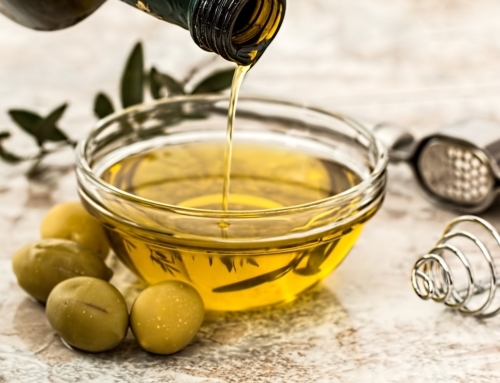 However, when British scientists did a randomized, prospective study which means they really laid out the parameters they were evaluating comparing coconut, butter and olive oil they found something different than what traditional medicine was thinking. When comparing butter, olive oil and coconut oil they discovered that butter significantly increased LDL (the so called bad cholesterol) while coconut and olive oil had limited impact. More importantly, Coconut oil actually increased the HDL (the so called good cholesterol) significantly more than butter OR olive oil. What does this mean? This means that even though coconut oil is a saturated fat it is actually a GOOD saturated fat because it boosts our good cholesterol particles with little effect on our bad cholesterol particles. Coconut oil has a similar anti-fungal and anti-bacterial activity compared to other medications when used for dental caries in children. This is perhaps one reason “oil pulling” may work in some dental caries. study links: one & two. 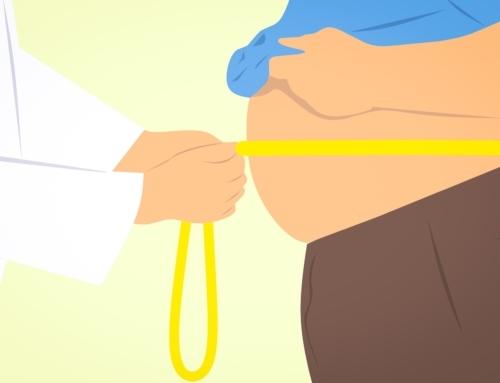 Ask the Doctor: Are Your Genes Making You Fat? The equivalent of 2-3 tablespoons a day should provide the optimal benefit. More is not always better. Virgin and extra virgin coconut oil are basically the same. 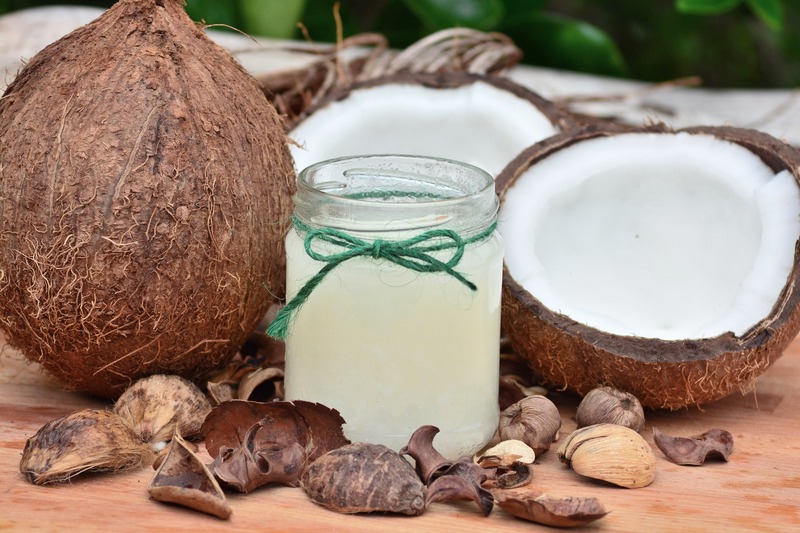 Coconut oil that has the terms unrefined, centrifuge extracted, cold pressed, expeller-pressed coconut oil are all good choices because they have been processed in such a way to maintain the basic integrity of the coconut. Avoid deodorized, refined & Copra coconut oil – it has been refined too much which removes some of the key nutrients. Non-organic coconut is fine – save your money. They do not use many pesticides with coconut. 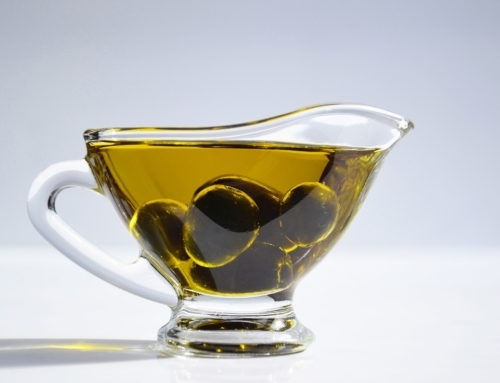 The take home point is there are many health benefits to adding good fats to our diet. Don’t forget you can get the good fatty acids that come from coconut in other foods/oils so don’t forget salmon, avocado, olive oil & nuts. Switch them up because we get something different from every food!